Aritsts: LIANG Shaoji, XU Zheng-Produced by MadeIn Company, SHEN Fan, SHI Qing, SHI Yong, YANG Zhenzhong, ZHANG Enli, etc. 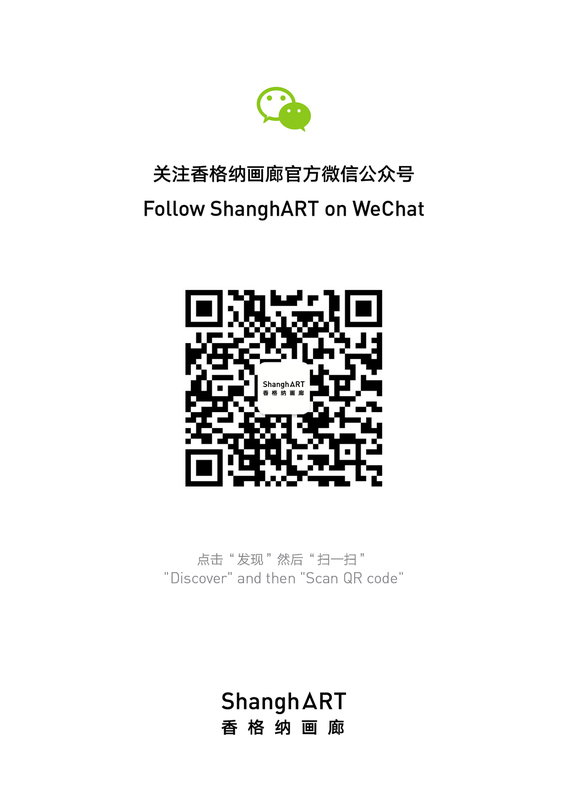 Venue: ShanghART Gallery Main Space, Building 16, No.50 Moganshan Road, Putuo District, Shanghai. Shanghart Gallery is pleased to present a group exhibition of installations entitled “Matter of Metal - Reflection to Oxidation”, from 12 June to 27 July 2014 at Building 16, No.50 Moganshan Road. “Metal” as the main quest, the exhibition mounts different time period artworks by 7 artists presented by Shanghart Gallery. Including metal installation “Bulb” by ZHANG Enli which is a rare genre among his works; The interaction installation out of polished rose gold “Landscape” by SHEN Fan; The representative work “Passage” by YANG Zhenzhong, etc. In addition to the media and carrier of an installation, metal is a language of creation for the artists, such as “Da...Da...Da...Da...” by XU Zheng-Produced by MadeIn Company, it displays a graphical audio information on an oxidized iron plate declaring a piece of disturbing history. Showing different possibilities of the metal, every single piece of work is the meditation and interpretation to materiality of these traditional materials that prepared to be found.